It’s travel season and what more important item to purchase than a long-lasting keep all. 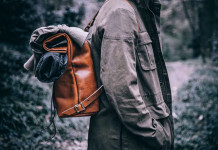 Mifland’s Duffle Bag is just that and is made from durable mid-weight vegetable tanned leather and has the perfect amount of storage space for a week long trip. 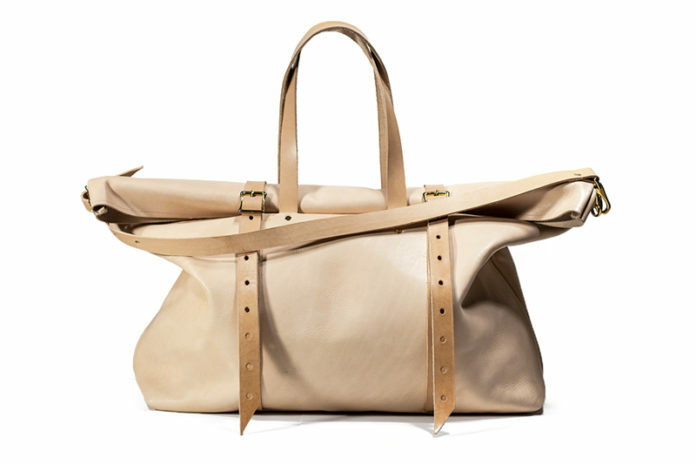 The Duffle features a large compartment big enough for all of your essentials. The no frills bag also includes handles and closures made from a heavier and more durable weight leather to ensure no wear and tear. Now available in three different sizes at Mifland.